With no intentions of deviating from churning out the advantages of first-rate technology, the Stealth range of ceiling fans by Havells is amazing in the truest sense. 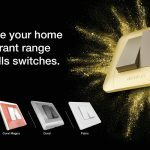 The brand, in its pursuit of delivering the best of technology and aesthetics along with the great user experience, has offered some of the one-of-its-kind innovative electrical products to the consumers. 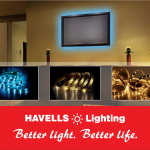 Its ever appealing range of fans is just one example of the fabulous competence that the company has brought forward. 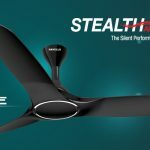 Under its category of special finish fans, Havells has put in gems in the form of the Stealth. 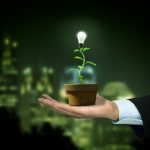 In the company of the just right technical know-how, the fan is already hitting the roster of electrical fittings for one and all. 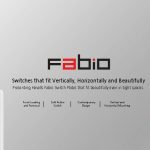 Its advanced blades are designed carefully to cut through the air effortlessly without producing noise, while offering amazing air flow throughout the room. The Stealth range of ceiling fans is equipped with a high-grade motor that works competently without any hitch year after year. 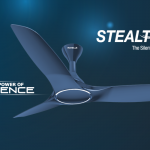 While the Stealth Air Cruise offers the highest air delivery of 320 m³/min in its class, the power of 18 pole high torque motor is accompanied by the Stealth Air. The former features aerofoil profile blades to deliver large volume of air; the latter basks in the glory of silent operation given to its aerodynamic profile blades. Simple is always alluring and elegant. And this goes straightforwardly true for the Stealth; it is neat, elegant and well-designed to match the exotic taste of the elite. Smeared in the best of colors, the Stealth Air Cruise comes with a superior metallic paint finish in Dusk-Champagne, Indigo Blue, Stealth Cruise Metallic Black and Pearl White. Its expert coating makes it resistant to dust and marks, which means less cleaning work. The neat design of the Stealth without any cutwork or intricate details will ease your cleaning drive. All you need to do is just swipe with a cloth and your job is done. 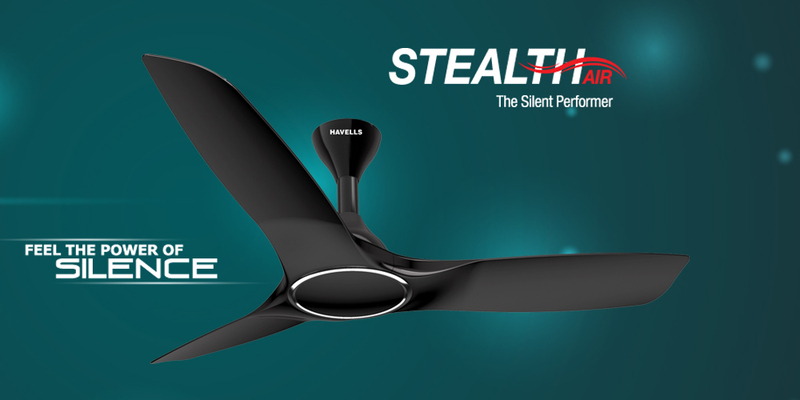 The Stealth Air is the pioneer of silent performance. With a sweep of 1250 mm, this Special Finish Fan offers amazing air delivery of 280 m³/min. Its strong 18 pole high torque motor and well-crafted blades ensure powerful performance without noise. Available in the smart color choices of Indigo Blue, Metallic Black and Pearl White, the Stealth Air is the silent performer. Its futuristic design is definitely unbeatable, be it the appearance or technology. Moreover, the chic shades in which this fan is offered are definitely an add-on to the ceiling of your room. The smart and thoughtful aesthetics of the Stealth make it worthwhile for any space, whether it’s an office, dining room or bedroom. 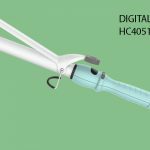 It can be a one-stop airing solution for any area, without pondering over. 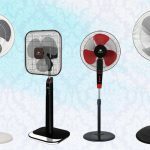 So, if you also plan to buy a ceiling fan and wish to add an elegant touch to your interiors without doing much, getting a fan from the Stealth range could be your best bet. 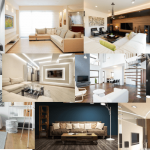 From its range of breathtaking colors, you can choose the one that matches your taste and style. Let your moods sail in the breeze by Stealth!